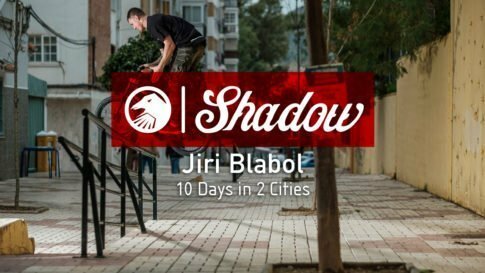 Shadow rider Johnny Atencio made a big change this year by packing up and leaving his hometown of Albuquerque, New Mexico to head to the land of infinite spots, Los Angeles. 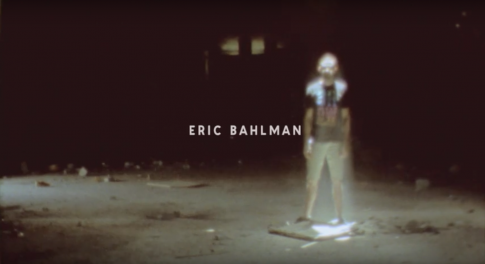 One of the first things he did when he arrived was hook up with filmer Fernando Gomarin Olaiz and start stacking footage, and DAMN did they stack! See what they came up with in this brand new edit “L.A. Dreaming” out now exclusively through Ride BMX!